It seems like every new week there's a new system outage at a U.S. airline and nobody knows why. Sooner or later, the whole infrastructure is going to collapse. Hilton's new loyalty program, Honors, will soon allow travelers to pay with points. But will they gouge travelers on the value of each point? The jury is still out. 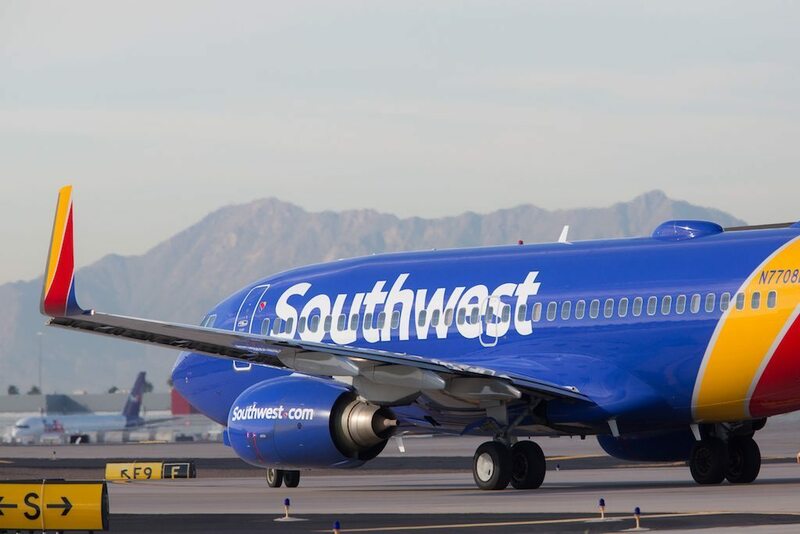 Southwest Airlines is officially steering clear of basic economy fares, which passengers will love. Investors, on the other hand, may start to get antsy. Now that all the legacy carriers have their Spirit Air-like fares, the big question is what comes next for passenger experience? United plans to retire its aging 747 fleet by the end of the year -- well ahead of schedule. While that's good news for passengers keen on new aircraft and fancy in-flight entertainment, some are mourning the loss. Those traveling on British Airways this week -- especially on short-haul flights -- may be in for disruptions as a portion of its cabin crew is expected to go on strike. Business travelers have a new loyalty program to call their own for 2017 with Alaska's Mileage Plan. Hopefully it sticks around through Alaska's merger with Virgin America. Frequent flyers on Virgin America and Alaska now have some insight into how their loyalty programs will coexist in early 2017. But there's much more to learn about how the joint operation will soon look. Now that the regulatory and legal hurdles are out of the way, Alaska is free to gobble up Virgin America. But what will be left behind? United's rollout of its Polaris Business Class went very smoothly from a communications perspective. But now that passengers are beginning to see it appear, has the airline over-promised what it can deliver? Passengers flying on Lufthansa this week may want to recheck their itineraries -- Lufthansa pilots just authorized an extension to their strike into the middle of this week.